Working in a secure unit or residential home, these support workers assist with managing the care of children or vulnerable adults. The role involves working with children with emotional or behavioural difficulties, adults with learning difficulties or those with addiction issues. 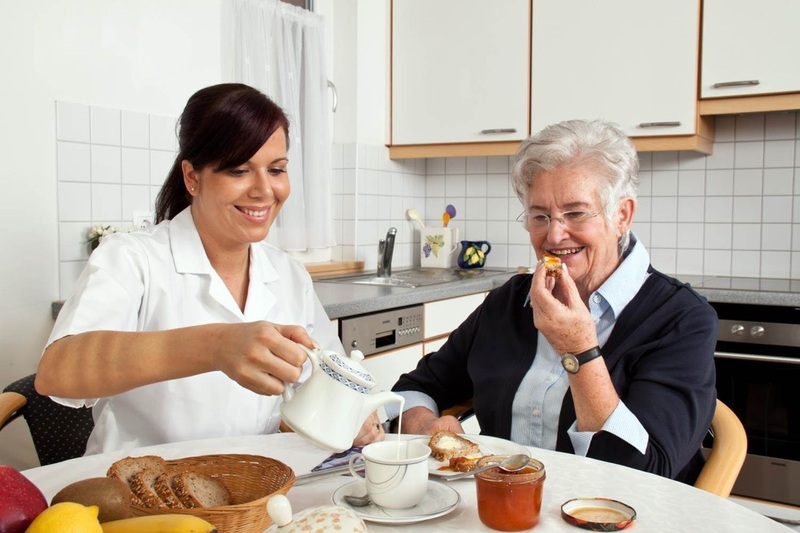 Some of the daily activities could include providing physical care, supporting with learning and leisure tasks, helping residents deal with problems, writing reports on progress against objectives and working with other professionals in meeting the needs of the client. The role requires individuals with the capacity to show empathy, understanding, be non-judgemental, caring and demonstrate a positive attitude. There are no set qualifications to enter this role as employers tend to look at your general work experience in this field. To help your application it would be worth considering qualifications in health and social care, youthwork as well as GCSE's at Level 2. You could gain work experience through volunteering at a youth club, or a day centre for adults with learning difficulties. These roles opportunities exist with local authorities. charities or in the private sector.